Product prices and availability are accurate as of 2019-04-17 18:56:23 UTC and are subject to change. Any price and availability information displayed on http://www.amazon.co.uk/ at the time of purchase will apply to the purchase of this product. 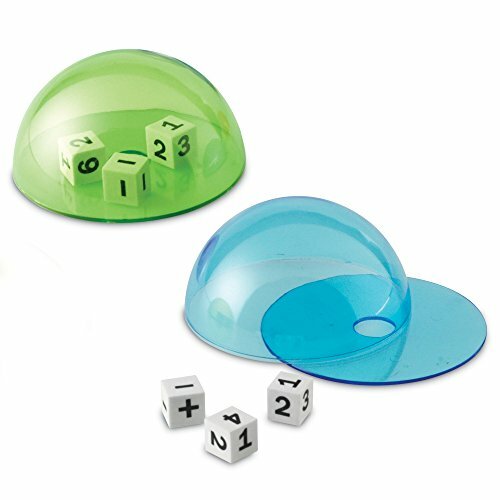 Unique dice shakers offer quiet, controlled learning. Pop out base to insert up to 6 dice in each dome. 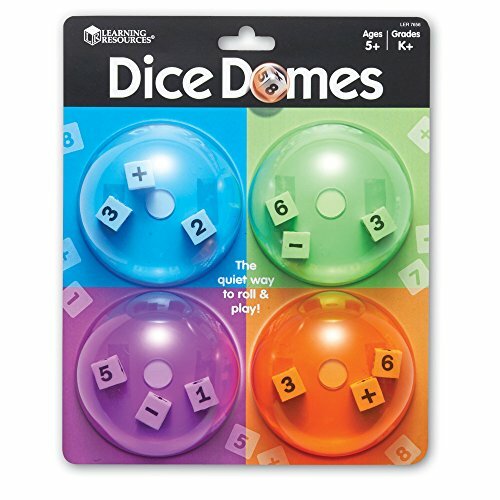 Includes 4 different color domes and 12 dice (numerals 1-6 and the +/- signs). 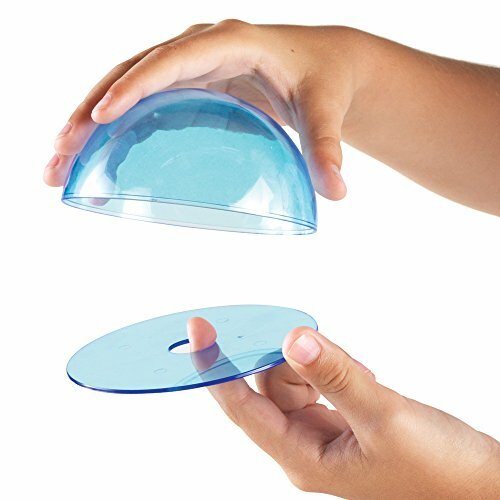 Great for centers, games, math activities and more. Domes measure 4 1/4inch in diameter. Grades K+. LER 7656 Set of 4.